I am loving this new Writing Unit that I created for my students! 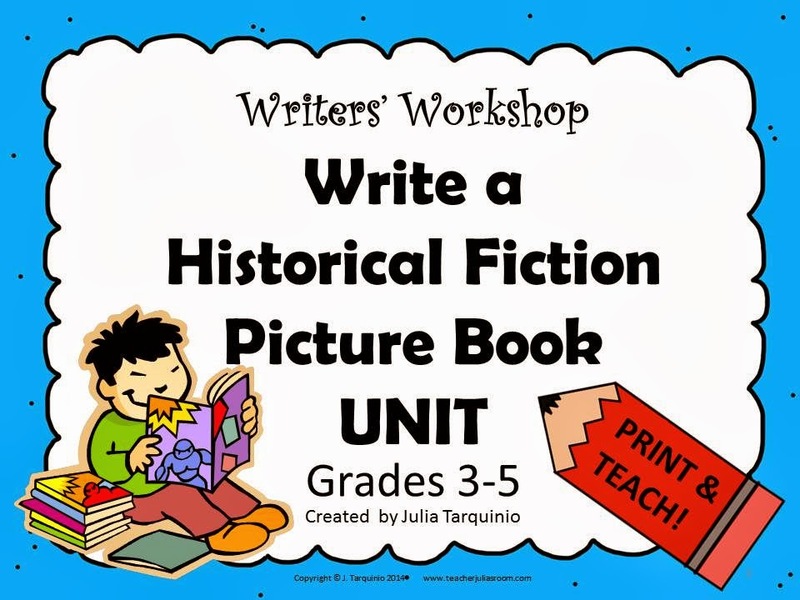 I took the Lucy Calkins' Writers' Workshop model and created my own Historical Fiction Picture Book unit. 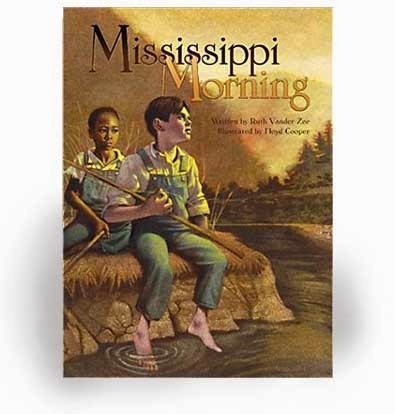 During the segregation unit, I read historical fiction picture books and had the students extract the historical facts from the stories through conversations and independent activities. 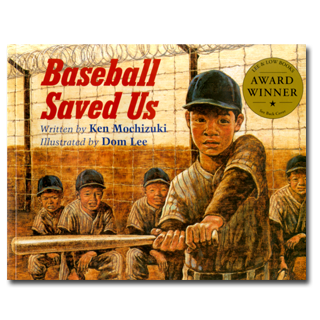 When I started to teach about the Japanese-American Internment Camps, I would share historical fiction picture books with explicit lessons for detecting Fact from Fiction. Students would complete an activity while I shared the book.Now that we are writing our historical fiction picture books, I can use the books I read to the class as mentor texts for the writing lessons. Students completed this chart while I read The Bracelet, and used it to guide their conversation afterwards. In this unit, students are applying the knowledge they learned (and are still learning) about history to create a historical fiction picture book. To begin, I taught about segregation and Japanese-Internment Camps during WWII. I spent four weeks on each and this allowed students to really immerse themselves in the history, ask questions, make connections, have discussions, and create projects. I started the historical writing unit 6 weeks into it all, after students had a very solid amount of background knowledge on the topics. (During the first weeks, the students wrote Persuasive Letters to convince their readers of a change they would like to see in the world). 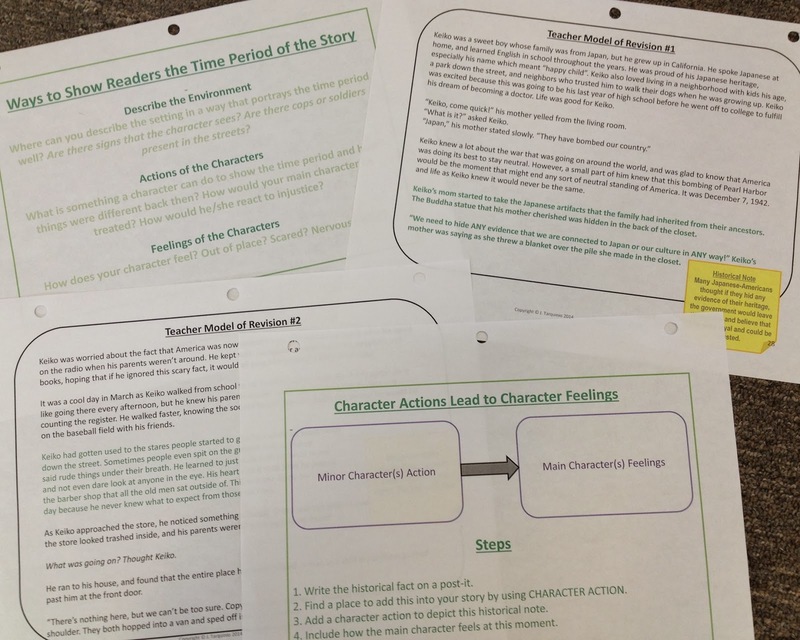 When we talk about our stories that we are writing (of course, I am modeling this entire process with my own historical fiction story that I wrote), there is a lot of conversation about how to intertwine the historical facts and the fictional elements of a story. 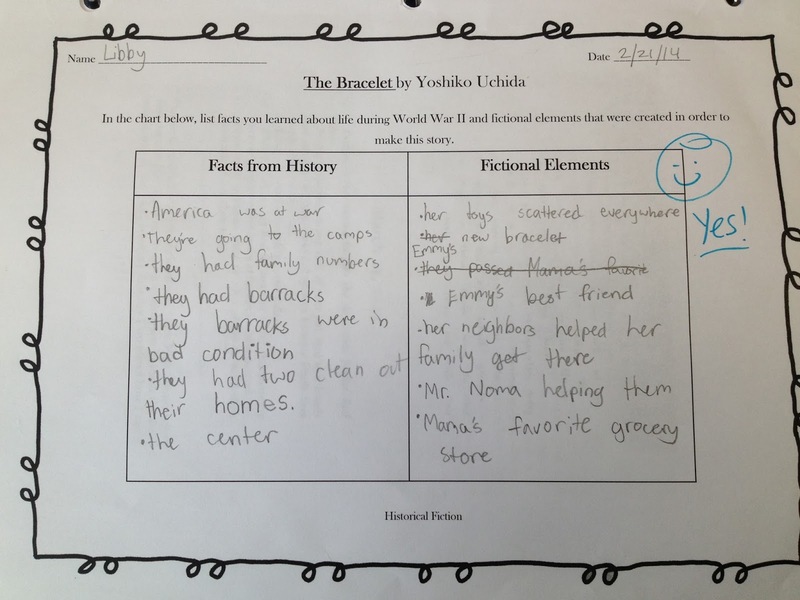 Students are constantly fact-checking with each other, me, as well as using books in the classroom to make sure their story correctly reflects history. To begin drafting, students used a Planning Page to jot down ideas for the characters and setting and the rising and falling actions. They use their planning page to draft the story and the Partner Conferencing Sheets that I provided to help guide the writing in ensuring that it all makes sense when it is written on paper. I focus on revision as a goal to teach the audience about history through character feeling, actions, and/or thought. I guide students by teaching with a mentor text and anchor charts. I also use my own writing as a model for how to implement the learning. 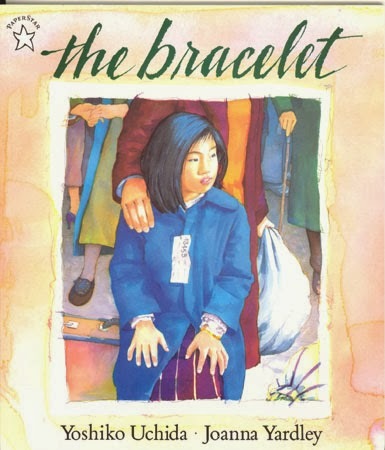 For the mentor text, I use a book that students are familiar with. 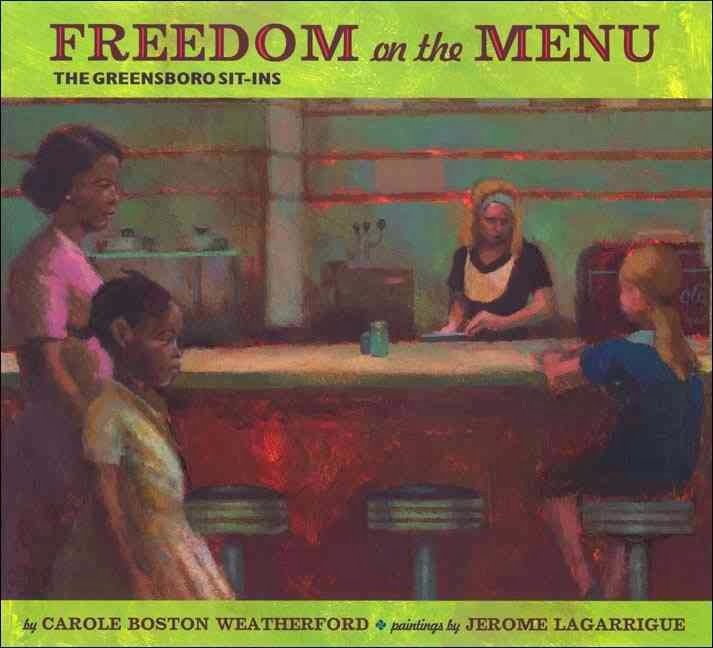 For example, we reread a part from the story, Freedom on the Menu and discussed when the little girl was told that she couldn't sit at the counter, she felt inferior. This was how the author chose to depict history through action and feeling. Then, I taught from my anchor chart to organize the process for students. I break it down into steps. Afterwards, I model it with my own writing. 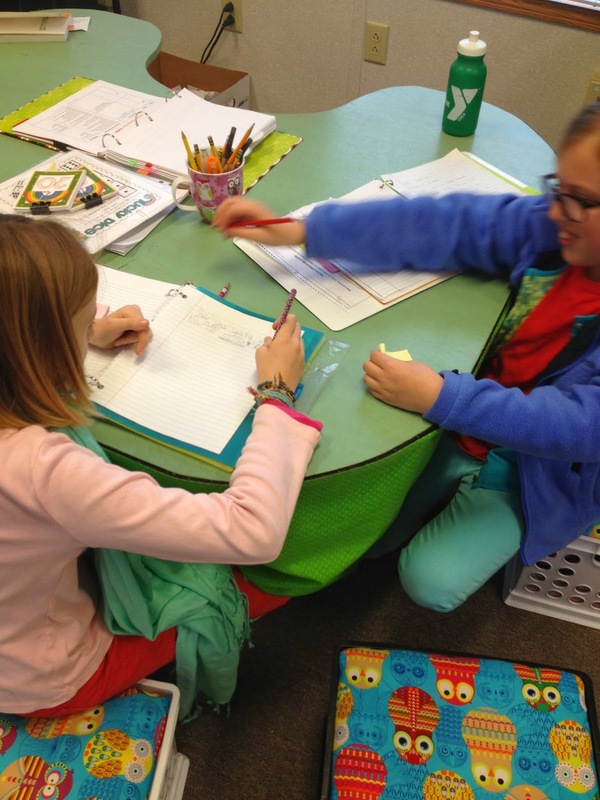 Students then discuss with their writing partners where and how they want to depict history in their own stories, and then they are off to revise! 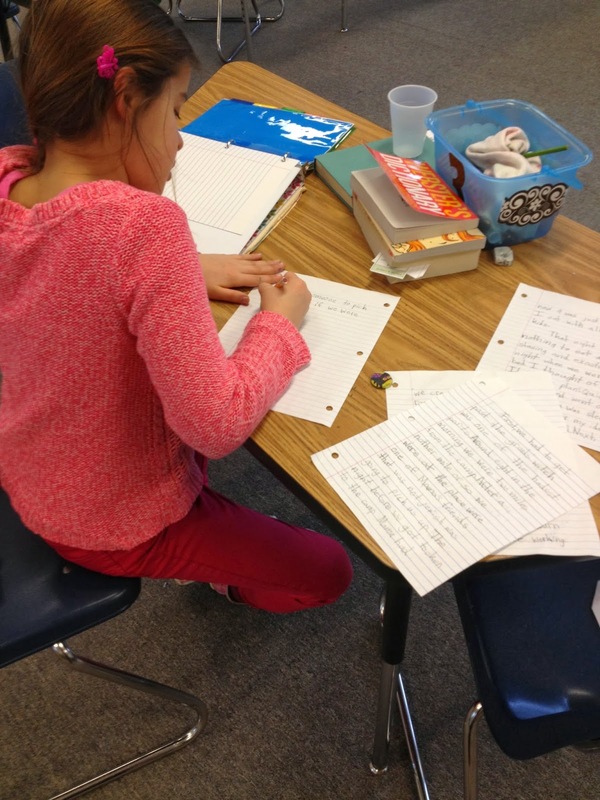 It is a wonderful process to see them be able to formulate writing in this way! I am so excited to share the final project, but it will be a while before these are finished! Publishing will include meeting with the art teacher to discuss different illustration options as well as a visit from Joanna Cole (author of the Magic School Bus series)! Stay connected to see how these all turn out!! What do you do in your classroom to make history interesting and engaging?